many styles of belt bags to chose from at may.tree.ark. Many ways to wear this wonderful belt bag too. 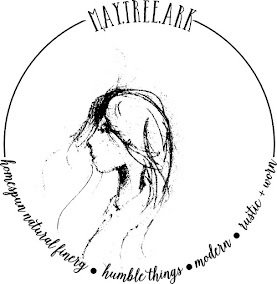 visit maytreeark.etsy.com for more styles and details.